Homelessness can happen to anyone. For those families facing homelessness the future is bleak. But there is hope. Because of people like you. 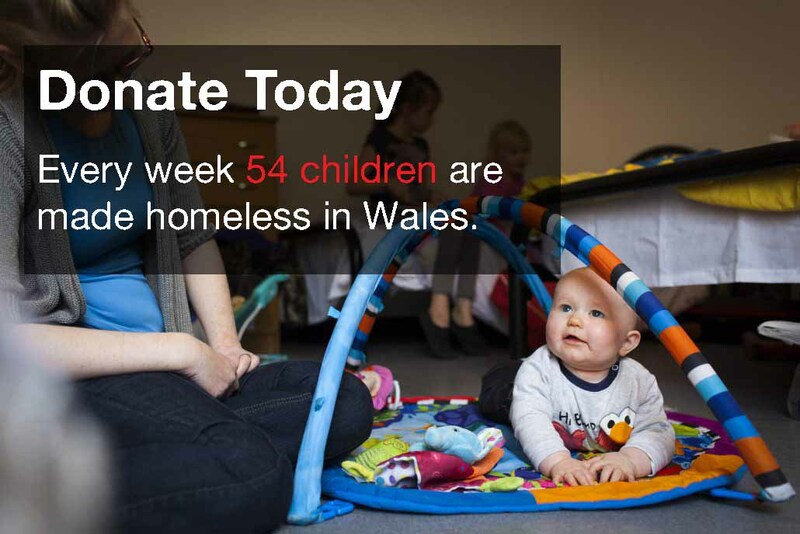 By getting involved today you can help us to provide a crucial lifeline for families across Wales who are at risk of losing their homes or are living in bad housing. 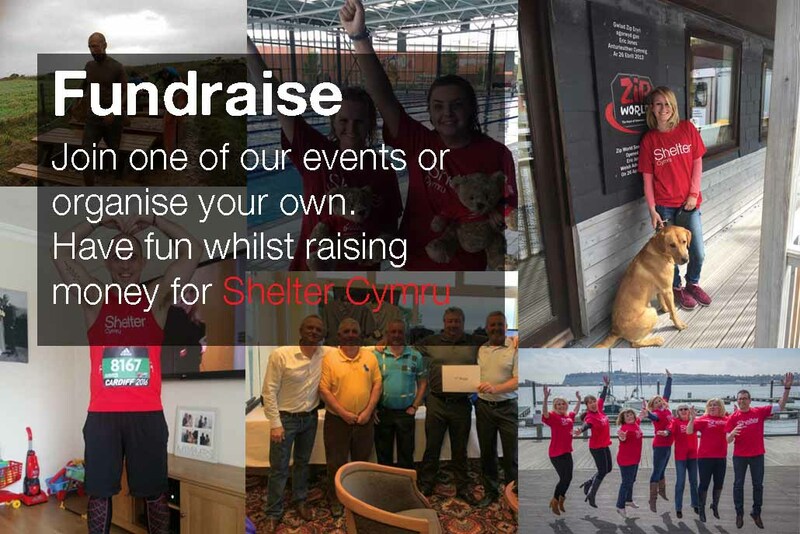 Interested in supporting a good cause whilst raising the public profile of your company? 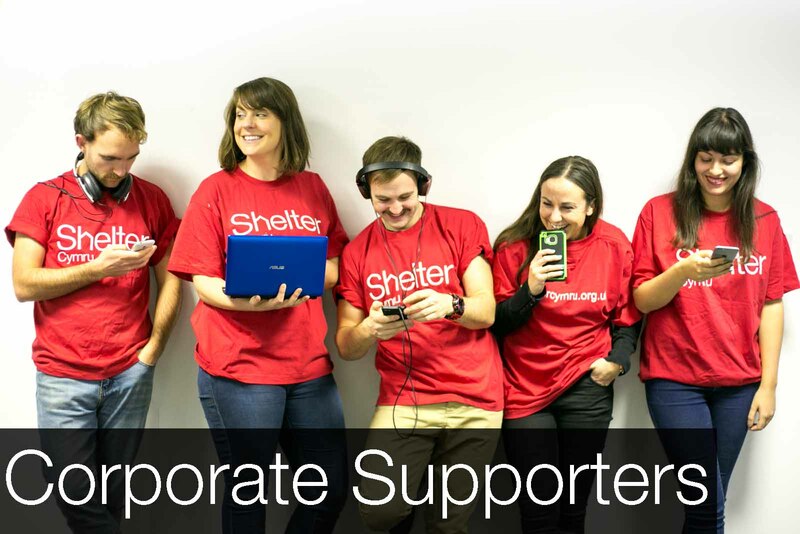 Get in touch to see how you can become a Shelter Cymru partner and help us help more people. 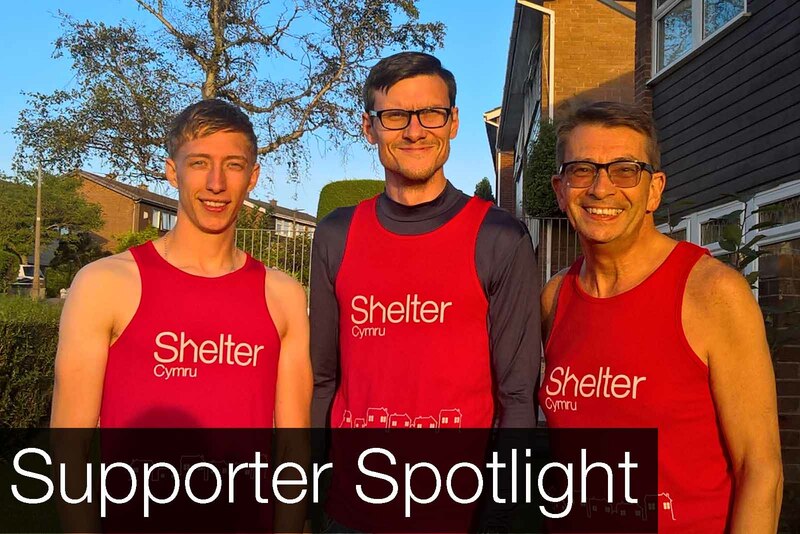 Volunteering can be diverse and Shelter Cymru offers a wide range of opportunities such as administration, research, telephone support and much more. We believe that everyone in Wales has the right to a decent, secure home. Yet, despite the UK being one of the richest countries in the world there are far too many people who do not have a home. 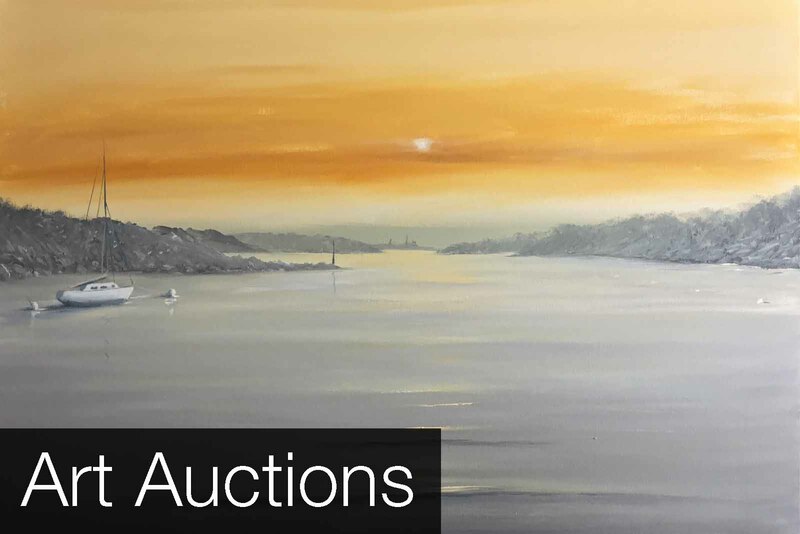 We are gathering stories from our past clients over the last 35 years. If we’ve ever helped you with a housing problem, we’d love to hear about it. 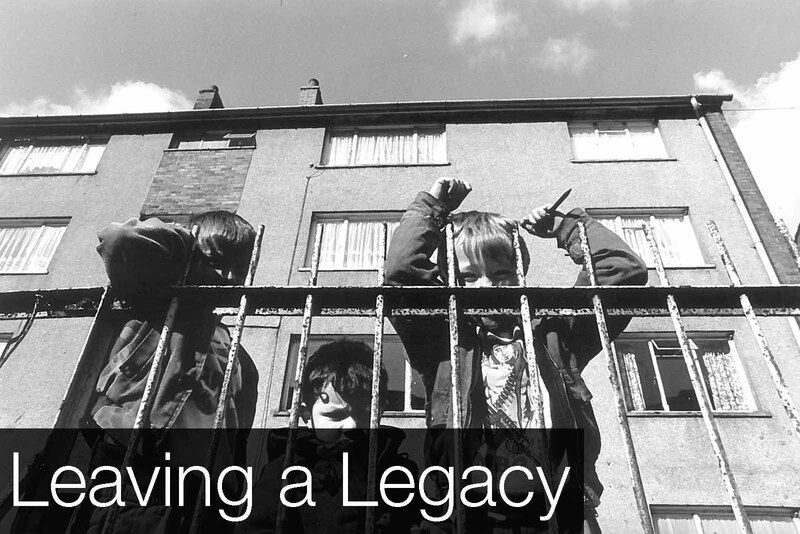 Visit our 35 years page and share your story with us.